Difference is a difficult concept to fully appreciate and accept. The need to belong, to be the same, to find one's place, to feel 'at home', to feel safe, is strong, innate and intuitive. It is also a powerful motivator. 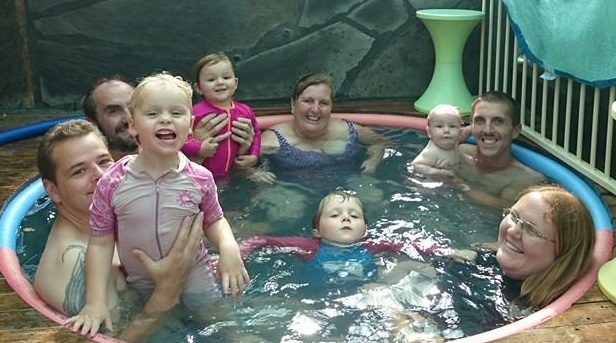 It takes a great deal of conviction to go against 'the norm' and do something completely different from one's neighbours, but this is exactly what home educators choose, every day. And they get ferocious about protecting what they see as their right to have this choice. Every so often the conversation turns to regulation of home education. It's a controversial subject. It gives headaches to legislators and bureaucrats. Sooner or later homeschoolers have to work out for themselves what level, if any, of intervention they will tolerate. 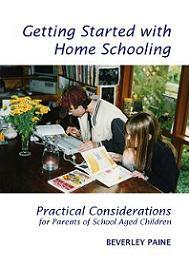 In this, as in every other area of homeschooling life, home educators present considerable diversity. Instead of celebrating this diversity as their greatest strength home educators sometimes get sidetracked and work to coerce each other into some kind of uniform agreement. 'Unity' is called for... This denies the basic nature of home education: it's because we aren't happy with the one-size-fits-all' education dished up by the school system that we teach our children at home in the first place. We aren't the kind of people that like to pull together. We like to be different. A new website purporting to be Legal Advisory Service is causing much distress to many home educators. It is a self-confessed non-religious multicultural site purports to provide information and support to homeschooling families. 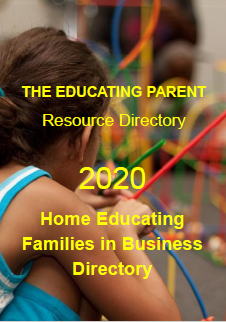 In recent weeks many homeschooling families have expressed concern and dismay at the views expressed about Fundamentalist Christian home educators on this site. The author makes it clear that the goal of the Service is to seek "more cohesive policies and legislation" and is actively "campaigning for a safe, fair and realistic assessment system for all homeschooled children". The site clearly declares its pro-regulation bias. 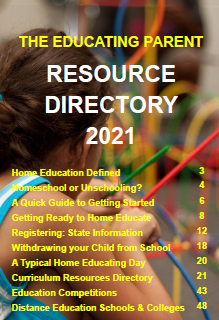 The issue of registration and regulation has historically divided the homeschooling community. It is with great sadness that I see old wounds revisited with considerable and regrettable hostility. Robin and I have worked for close on two decades to build community between disparate groups of home educating families. 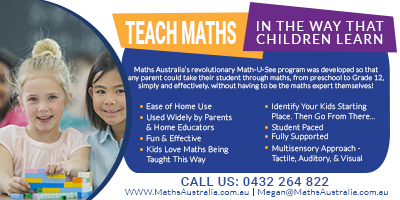 We truly believe that as home educators we have more in common than that which divides us. It doesn't matter what area of social life we become involved in, sadly we soon find the 'us' and 'them' attitude undermining attempts to build community spirit. This divisiveness plays right into the hands of those that would prefer to see home education disappear altogether. 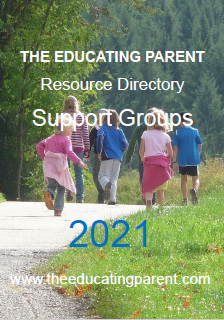 One of the arguments used on this website in favour of regulation focuses on the potential for child abuse to go unchecked within the homeschooling community unless there is systematic, transparent and accountable regulation of home education. I can't believe in the efficacy of regulation in this matter as it is obvious that it hasn't had the desired effect in eliminating incidences of abuse to children in state and private schools. 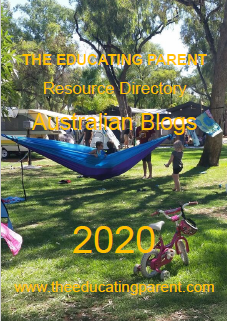 Research into home education shows that home education does not produce above average incidence of child abuse and I hope to post relevant quotes and references in the coming week on Homeschool Australia website. 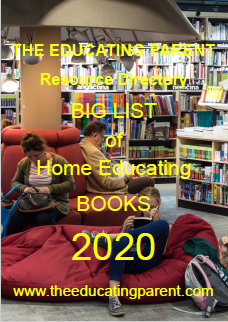 Regulation and registration will become increasingly more restrictive for home educators as the fear factor in society increases in all areas of our lives. It has been my experience that government intervention is a blunt and unwieldy instrument that helps with hand and does damage with the other. The only way I believe home educators can ensure a fair deal that won't end up unnecessarily restricting their homeschooling lifestyles is to become personally involved in this debate, in a quiet, rational and reasonable manner, demonstrating to the general community that we take education seriously at every level in our lives. Let's work hard to celebrate difference and diversity. After two decades of involvement in building homeschooling community I'm positive we can bring about 'win-win' solutions to the issue of regulation as well as many other issues. We need to celebrate the strengths that diversity brings and use them to help eliminate our weaknesses, to help each other grow and learn as individuals and as a community.